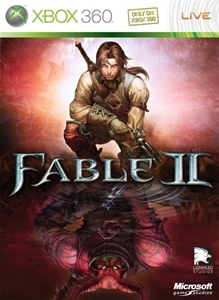 To celebrate the launch of the New Xbox Experience, we’ve created an all-new Fable II theme for your dashboard. Go show your Fable pride! There are no refunds for this item. For more information, see www.xbox.com/live/accounts.